Mayabazar is undoubtedly a classic movie in Indian film industry. The movie released on 27th March 1957, stunning the audience with magic tricks without using graphics. The movie was directed by K.V. Reddy, produced by B.Nagi Reddy and Aluri Chakrapani and music by Ghantasala and Saluri Rajeswara Rao. 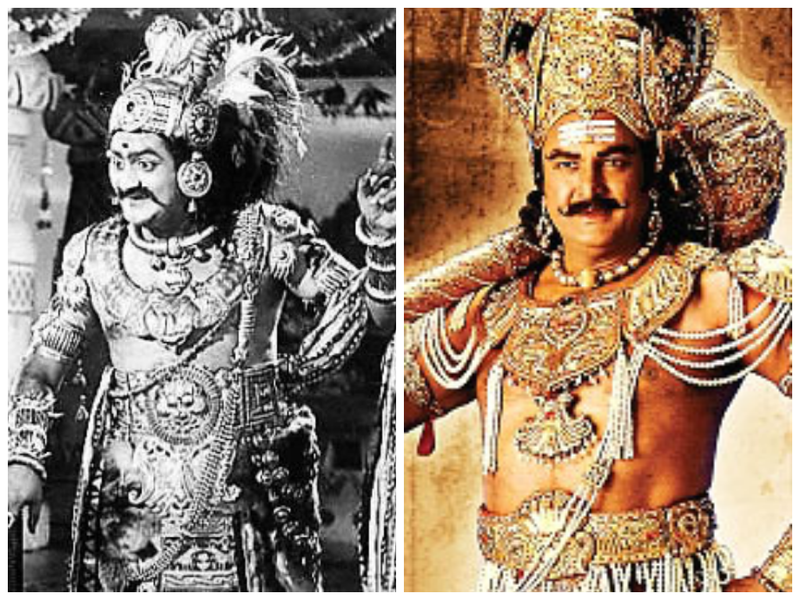 If Mayabazar was remade today let’s have a look at the characters suitable to replace the legends. It is just for fun and the intention is not to make fun of the classic. 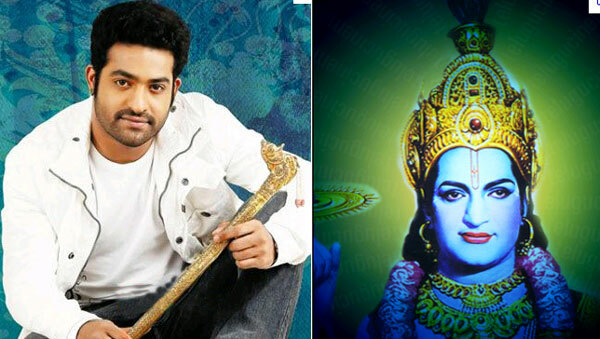 The actor who can be near to the magic created by Late NTR would be his grandson Tarak. Tarak can be the best replacement to Lord Krishna character. Already audience have experienced and witnessed Tarak performance in a mythological role in Yama Donga and he just excelled in the character and won the hearts of people. Abhimanyu character in the movie requires being romantic and action oriented. Mahesh Babu suits the role as he had excelled in both the departments. Mahesh has good following among ladies and families. Mahesh also, still has the baby boy image in industry. Mohan Babu is the only actor in the industry who can reach the performance of the legendary actor S.V. Ranga Rao. Mohan Babu already showcased his performance in a mythological role in Yama Donga and also has experience of performing in negative characters too. The Ghatotkacha character requires the actor to be ferocious, cunning and comical. Mohan Babu can exhibit them easily and can impress audience. 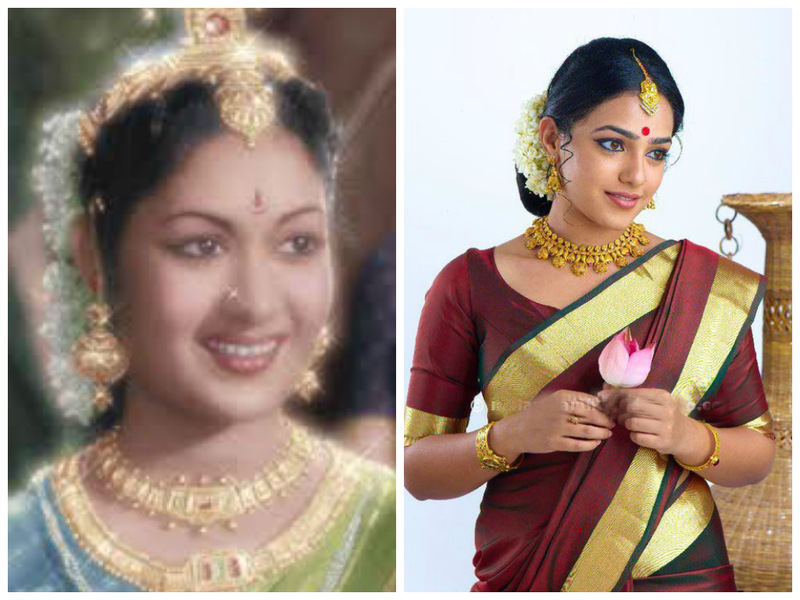 No actress can reach the performance and grace of legendary Savithri. One can only try to reach her performance. Nithya Menon is talented and also beautiful. Her movies have less glamour and more performing. Nithya performance in movies Ala Modalaindi and Gunda Jaari Gallanthayyinde can be remembered by audience for many years. She can do full justice to Sasirekha character. 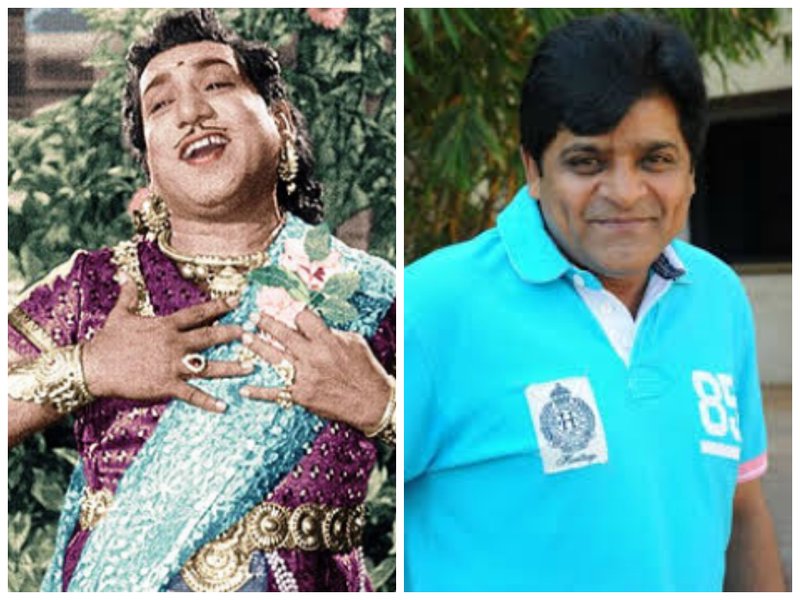 Ali is a versatile comedian, can perform in any character with ease and can entertain audience. Ali performance in Maa TV Awards is still popular in YouTube. The character requires innocence and Ali has performed in many characters like this in his career. One must be thinking about the director of the movie. 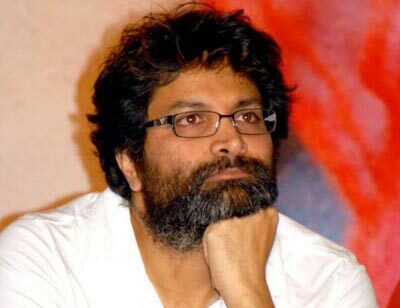 Lots of director has the talent to direct the movie but the one who can pull it over is Trivikram Srinivas. Trivikram has directed hit family entertainers like Nuvve Nuvve, Attarintiki Daredi which dealt with human emotions, along with action entertainers like Athadu, Jalsa and Khaleja. Trivikram is top class in the entertainment department and no one can match to his punch in his dialogues. However directing war sequences might be challenging. However, thanks to the availability of the latest technology can impress audience and come out as a winner.